Yipes. Well, it’s been the lazy summer months, but maybe Monotonik really has been chilling out a bit _too_ much recently. If this is indeed the case, then it’s the case no more, and it’s thanks to Australian idm-er Duann, who also releases material as part of the duo called Modula. His forthcoming compilation appearance and Modula’s album on the oft-mentioned-nowadays Surgery Records should be bonzer, and he broke his charismatic reticence to offer us this gutsy, hoppin’, percussively freaky solo track. 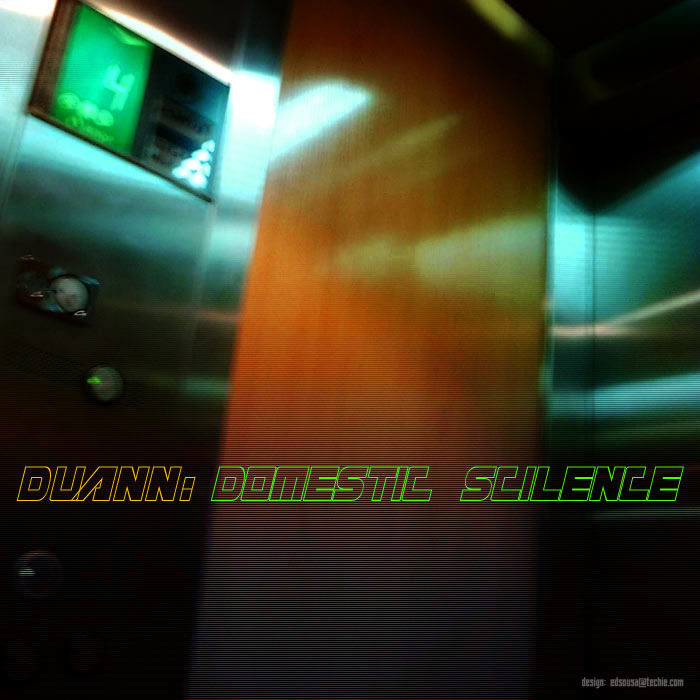 “Domestic Scilence” it may be, but with a wounded theremin-a-like calling plaintively and an almighty Jurassic groove crashing about our ears, quiet will be the last thing on your tiny little minds..